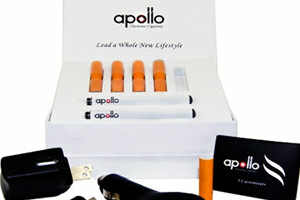 The difference between the Apollo Extreme Starter Kit and other e-cigarette kits was immediately apparent after we opened the box. 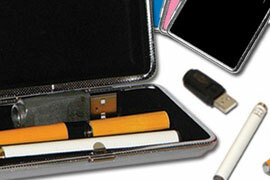 The components of the kit seemed larger than what we had seen before. 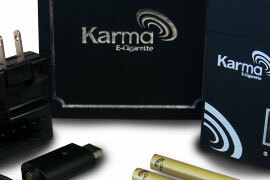 It can be difficult to maintain a positive outlook about testing e-cigarette brands when you have reviewed so many disappointments. 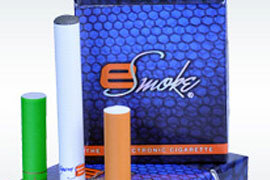 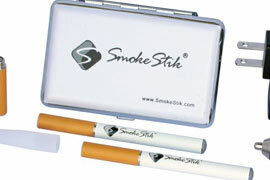 Consequently, we did not have high hopes for SmokeTip, our latest purchase. 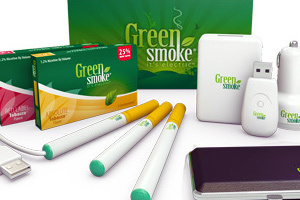 Opening and examining the contents of the Green Smoke Pro Kit (previously known as the Basic Starter Kit) erased any doubt of whether an e-cigarette starter kit could be worth $99.97 $79.97 (before discounts). 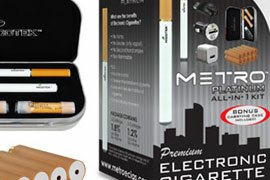 We had unusually great expectations for the Nicotek Platinum Starter Kit. 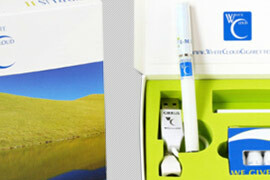 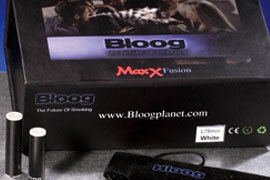 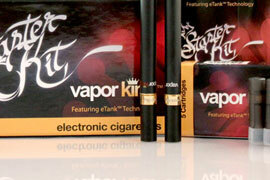 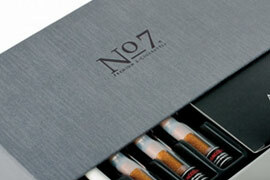 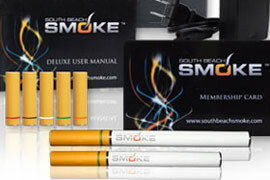 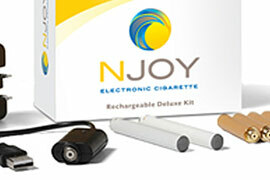 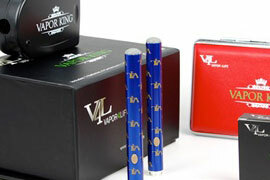 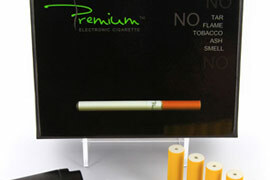 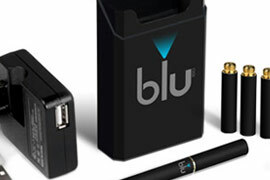 Our hopes for this e-cigarette brand were reinforced when the kit arrived quickly at our door. 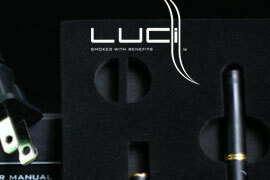 The vertical box got our attention immediately.